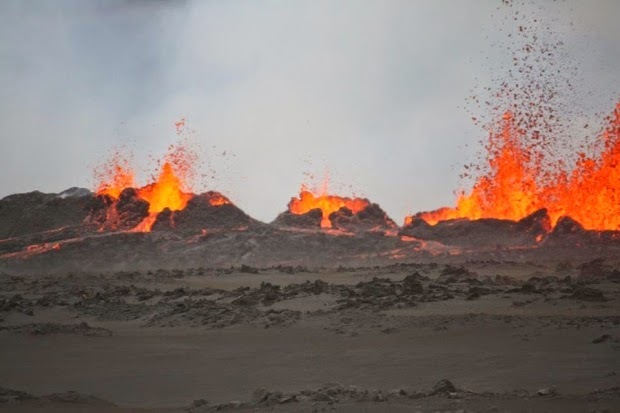 We fly out tomorrow for my daughter's wedding in Santorini and so have been watching the on again, off again, on again antics of the Bárðarbunga volcano. Our fingers have been crossed that our flights are not disrupted, so far so good. 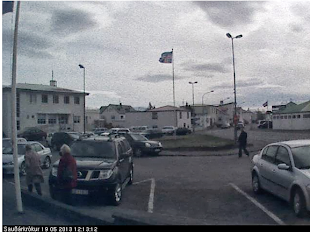 You can see the live web cam here. Wondering how to pronounce it, not quite as hard as the last one. This song apparently was recorded just a week before the eruption happened between Dyngjujökull and Bárðarbunga. Fingers crossed for you Vicki! Hope that naughty volcano behaves itself and you have a lovely time at your daughter's wedding.